Grace Mission is a 501(c)(3) non-profit organization that ministers to the disenfranchised homeless and poor within the urban core of Tallahassee. Grace Mission is hosting their annual event, an Evening of Grace benefit to raise money for their organization. They are looking for local artists to help create 12 panels each, 3 ft. wide by 6 ft. tall. They are also looking for canvas art for the raffle/auction. All Art Work should be submitted by February 28, 2019. Any participants will receive a letter of recommendation and can log all hours used for crafting their art for ServiceScript. Grace Mission provides other services to the Tallahassee community which include two after-school programs, clothing giveaway, showers, recovery meetings, and a range of other services. You can find all this information and more at www.gracemission.net. 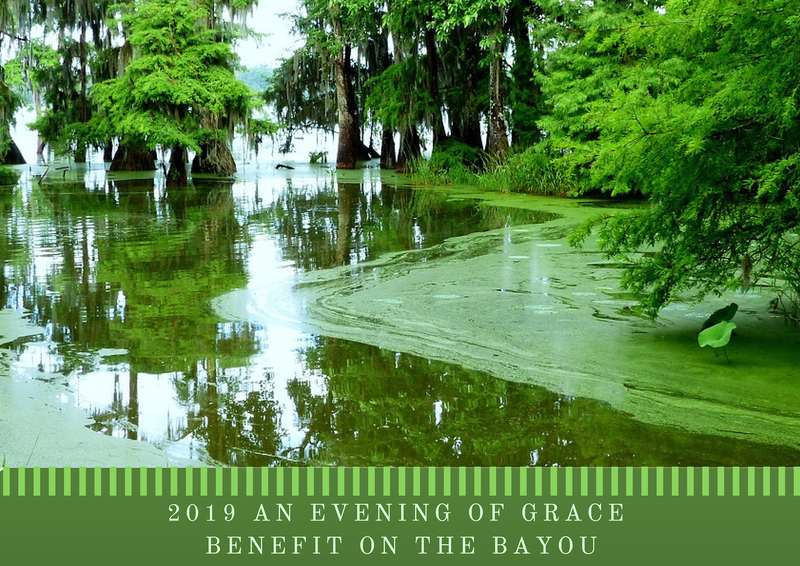 Anyone who is interested should email Grace Mission’s Gala Committee at eog@centurylink.net no later than January 18, 2019.